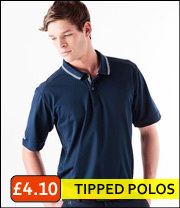 EthicStar Ltd offers an extensive range of wholesale polo shirts, emo clothing, hooded sweatshirts, skinny jeans as well as huge range of plain garments such as hoodies, polo shirts, t-shirts, hooded sweatshirt zippers all from STOCK via next day delivery anywhere in UK and 2 day delivery service for Europe. 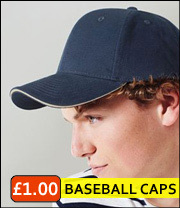 Buy and make payment via Card or online Bank transfer and goods are dispatched the same day. 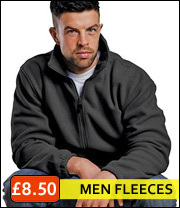 We has been in hoodie business for last 25 years dealing and supplying printers, embroiders blank garments as well as working with prestigious retailers, emo clothing shops and merchandising companies. 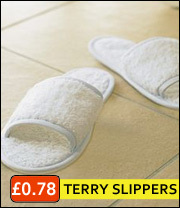 The company is based in East London, UK. We offer camouflage patterns which are available in ladies camo skinny fit tees as well as camo hooded and zipper jacket range. 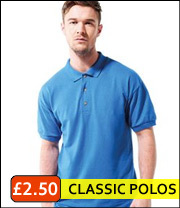 Our great range of polo shirts which come in two qualities ie the poly cotton polo shirt and 100% cotton polo shirts. 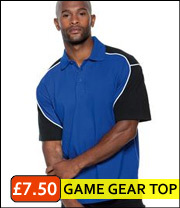 These polo shirts can be further be printed or embroidered in order to have them personalised for corporate or work wear use. 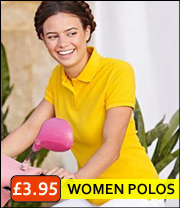 More information on personalised polo shirts, promotional polo shirts, and embroidered polo shirts visit the links. 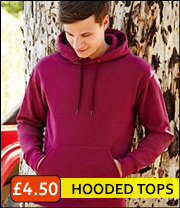 In the hooded sweatshirt range we offers plain blank hooded sweatshirts in almost 15 different colours from stock including popular colours such a green, brown hoody, black, navy, purple, orange, heather grey, ash grey, pink, sky blue, royal blue hooded sweatshirts, olive, red etc available in hooded zip up as well as just normal hooded pullover sweatshirt style. Join our mailing list to receive emails of new styles, plus details of special offers. 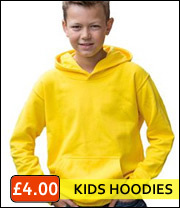 EthicStar aims to offer its clients the best possible range of hooded sweatshirts (ideal for college look), emo clothing and general blank garments for fast over night delivery. 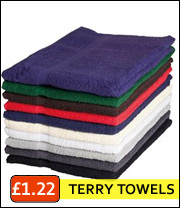 We stock most of our collection all year round ready to be shipped straight away. 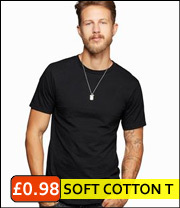 As part of the company drive to offer its online and high street retailer customer the best emo alternative clothes collection range the company has introduced Emo Drainpipe Skinny Jeans or most commonly know as skinny fit jeans. Purchasing the All over printed t-shirt range and all over hooded sweatshirt range means you have the perfect rock indie emo fashion collection. 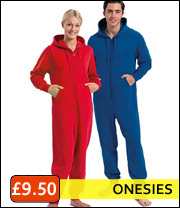 The company has added the Emo clothing range to its collection. 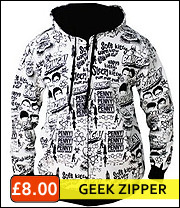 Browse the categories below or check out our collections: emo clothing, gothic clothing, punk clothing, rockabilly clothing and Emo Drainpipe Skinny Jeans. The Skinny drainpipe jeans have been updated on our website to display the all over printed skinny stretch denim range. 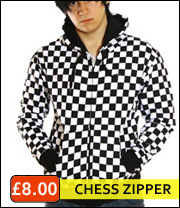 For wholesale emo clothing click here. 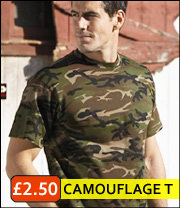 Also on offer are great styles of jungle camo woodland green camouflage t shirt, urban camo t-shirts and desert camouflage t-shirts in kids, men's and ladies tees. 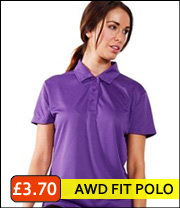 In the basic range we have the ladies polo shirts in 10 colours to choose from and the same colour choice in the kids pique polo collection in same 10 colour options. 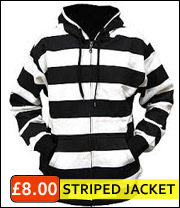 EthicStar is constantly adding new styles to its range of all over printed hoodie sweatshirt and plain garment styles. Our bespoke service is unique since we can cater for many different styles which we are currently not offering from stock. EthicStar also offers an extensive bespoke service. Customers can have their styles made with their label and measurement. 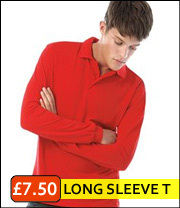 View some of our great colour ranges in plain hooded sweatshirts and plain t shirts. 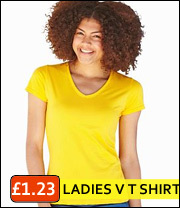 For a complete range of wholesale plain t-shirts then view the page which includes pricing as well as the colours of plain tees being offered from stock at wholesale prices. 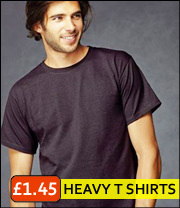 These plain garments are available in classic as well as heavy weight fabric. 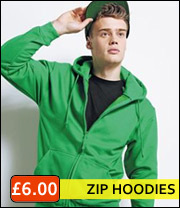 For bulk purchase or discounted cheap hoodies then contact us for best possible price for large volume orders. The range of hooded sweatshirts which we offer are ideal for screen printing as well as transfer printing in that there is no pigment migration when it comes to printing detailed artwork. 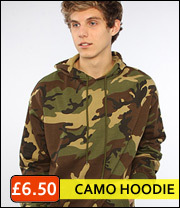 We also offer tips and advice when it comes to printing camouflage hooded tops which can be tricky due to the fact the garment is already rotary printed hence you would need to apply an under base. If you need help and advice on other types of printing methods such as silk screen, sublimation or heat transfer then contact the tech team today. 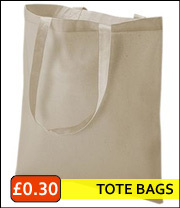 We also supply quality vinyl, Neenah JET PRO® Transfer Paper, Embroidery Madeira Thread. 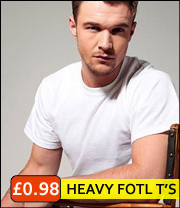 Also call today to find out about the new skinny jeans styles which we are offering. 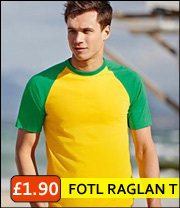 You can also buy them in great all over printed designs such as TARTAN style skinny jeans. 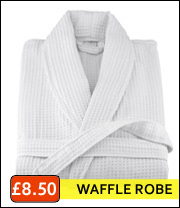 This is to complement the existing tartan hoodie which we are doing. 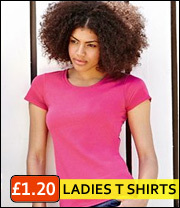 We offer great styles in camo designs in kids camouflage t shirts, men's and ladies. 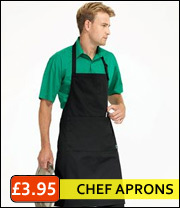 We are constantly adding new design and styles in all our ranges e.g. emo scarf hooded sweatshirts. 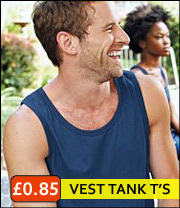 So if you are looking for urban retro style clothing then contact us for our catalogue and subscribe to our newsletter to get regular feedback of all the new season designs from emo to blank garments. Our custom embroidery service means you can have your logo on to our garments - for a quote email us your designs for an instant quote. 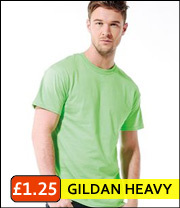 You can also check the Gildan hooded sweats range which we offer in the full colour range. 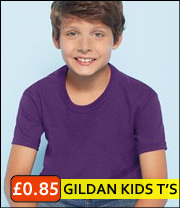 Also in the zip range of the Gildan brand we offer some 10 colour to choose from. 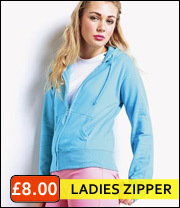 The FOTL fitted zipper jacket range is another style which is available in the ladies fit range as well as the Mens pullover style of hooded top in Fruit of loom brand. The skinny jeans popularity is still growing - With this in mind we have added new colours to the range of our fitted drainpipe jeans. We have made a new page covering grey skinny jeans since this is a must for any emo fashioner - don't forget to view the 360 view of our product. Also in the news is that we have added a new range of neon hooded sweatshirt with contrasting zips and inner fabric of the hood. Also coming soon is a ladies bat hoodie from stock keep watching updates on this site. All content & images copyright © EthicStar Ltd 2008 simonf@ethicstar.com.